LLC NPF Metallimpress has all the necessary competencies and constantly works to improve the quality of services and products, increase the efficiency of production processes. LLC NPF Metallimpress pays special attention to the quality of work during design, construction and project support at all stages prior to commissioning. 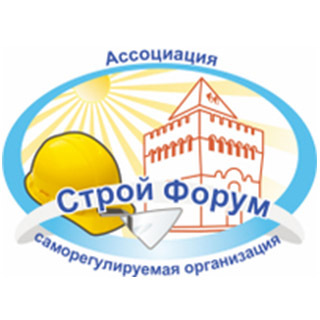 The Company guarantees the customers the compliance results of works with the building codes, rules and technical regulations. 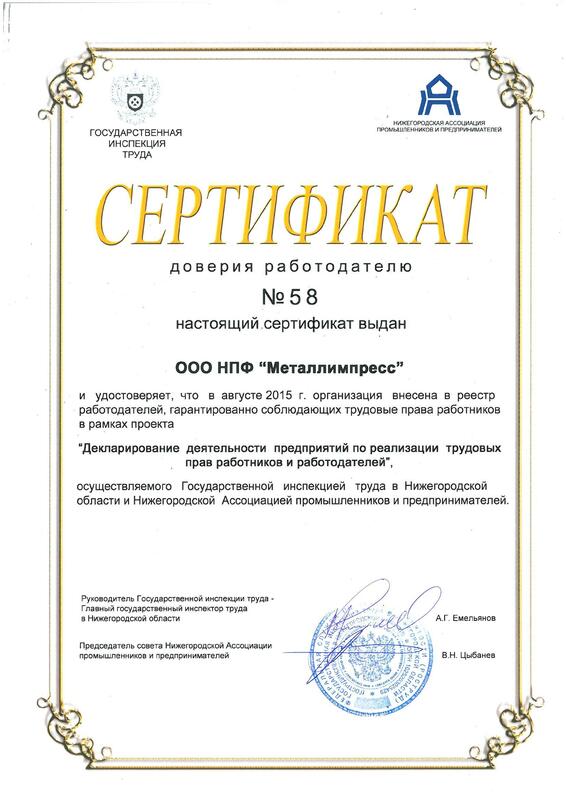 Autodesk CIS Company annually holds open tender of projects Autodesk Innovation Awards Russia. The architectural, design and engineering projects that carried out with the use of Autodesk products are accepted for this tender. 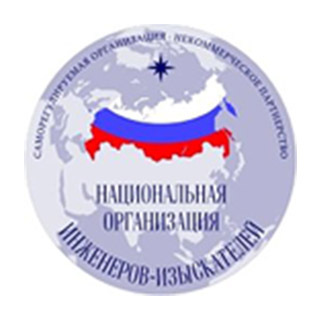 In 2016 the tender had over 150 participants. 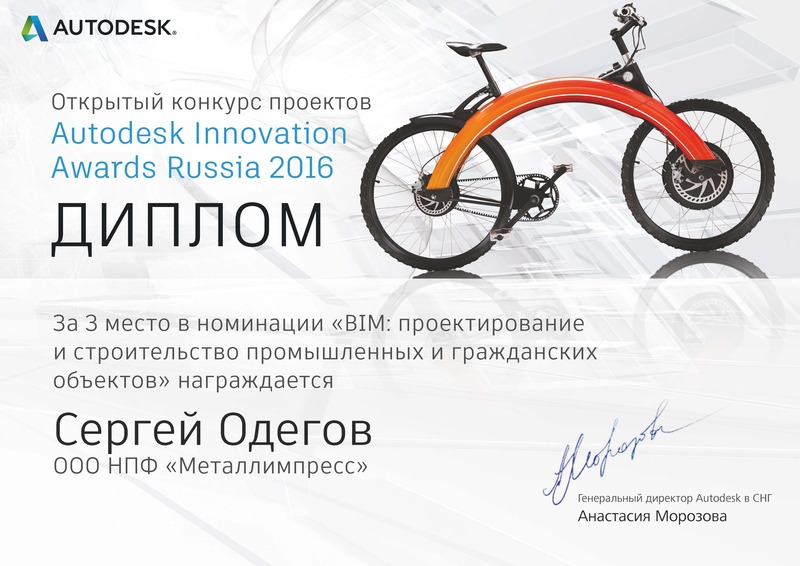 The employee of LLC NPF “Metallimpress” is in the winners of the Autodesk Innovation Awards Russia 2016 – the head of 3D department, Sergey Odegov (3rd place)! Metallimpress’ Fire Systems Design Department employees have undergone a training consisting of programs Design and Installation of Simplex Automatic Fire Alarm System (training and consultation center ARMO) and Rules of Design and Installation of Hyperline Structured Cabling System in ABN company which is an exclusive distributor of Hyperline products. 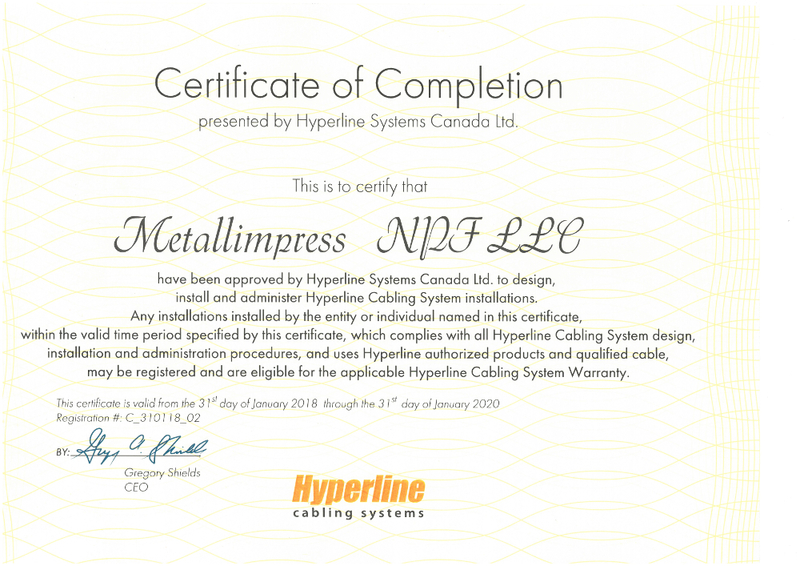 After the training, the company obtained the Hyperline Cabling System Certificate which permits the company to design, install and administer Hyperline cable nets. Laboratory, specialized in weld quality control and equipped with ultrasonic flaw detectors, allows us to be confident in our products. All manufactured steel structures and elements are provided with quality certificates.